there wounds too deep, marriages too broken, and lives so far gone they fall beyond even God's ability to restore? This story opened up a world to me that, while I knew existed, I have never viewed from this angle. 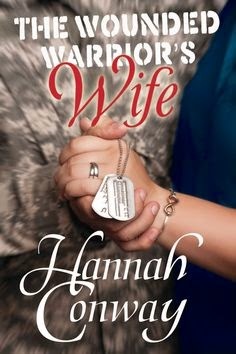 That Hannah is an Army wife herself lends a credibility to this story and authenticity to the voice she writes with. It allowed Whitleigh and Collier's story to leap of the page. And the colorful secondary characters only deepened the enjoyment for me. I loved the story of healing and redemption woven throughout Whitleigh and Collier's marriage. I loved even more the beauty in seeing them fight for staying together when at moments it would have been so much easier to give up. Marriage can be hard. It can be wonderful. It can take twists and turns we never anticipated, and Hannah shows all these moments in the story she created. The Wounded Warrior's Wife is a wonderful debut by Hannah Conway, and if you're looking for something to add to your TBR pile, I'd place it right on there. You can purchase it here. But for one lucky person, Hannah is giving an e-copy away! Just leave a comment on my blog today, Facebook page, or even tweet a shout out to Hannah's book and tag me in it, and I'll announce the winner next Friday! Hannah Conway, a Kentucky native, is an Army Wife of eleven years, and a Stay at Home Mother of two. She is an author, speaker, member of the American Christian Fiction Writers, and My BookTherapy. She and her family are currently stationed at Fort Campbell, KY. Her debut novel, The Wounded Warrior's Wife, will release this fall through Olivia Kimbrell Press. Hannah has spent many years in ministry working with both youth groups, and women's ministry groups. 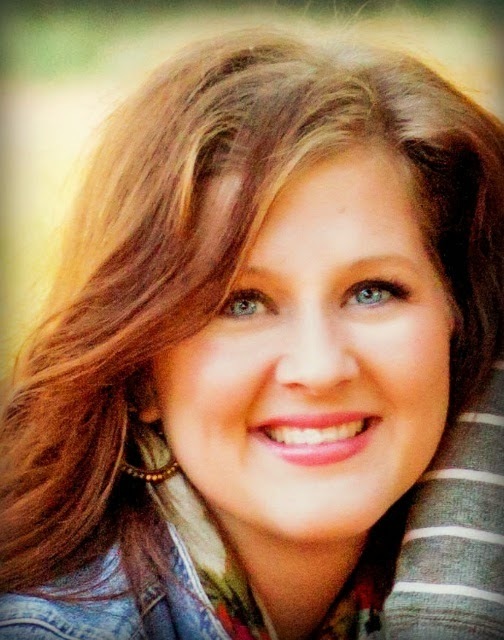 In her time in ministry, she served two years as a Youth Director, and one year as a Co-Coordinator of the Mothers of Preschoolers (MOPS) group at her church in Clarksville. She holds a BA from the University of Colorado at Colorado Springs in History with licensure in Secondary Education. She enjoys volunteering at her son's Elementary School, community service projects, jogging—slowly, gardening, and the challenge of a Pinterest craft. A good book, a piece of chocolate, Chai tea latte, and an outdoor setting have also been known to take her captive on more occasions that she likes to admit. The most important thing about Hannah, is that she's a follower of Christ. It's her prayer that you will be blessed through her words. Hannah LOVES meeting new people! You can meet Hannah at hannahrconway.com.